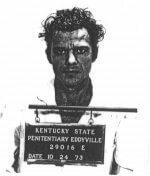 Ten Bizarre Tales of Murder From The Bluegrass State. 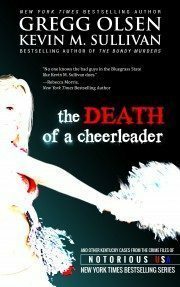 Readers who find themselves turning the pages of this new work from the author of VAMPIRE: The Richard Chase Murders are in for a real excursion into the weird and the bizarre: from a medieval-esque murder in a small town museum to the jilted boyfriend who decided that his former girlfriend needed to die on her twenty-first birthday. 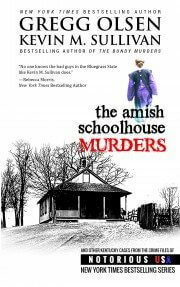 And then there’s the demented son who returns home to live with his mother and stepfather, and one night in their beautiful mansion sitting atop a high bluff overlooking the Ohio River, slaughters them. 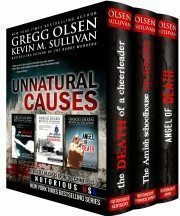 Each case will keep you on the edge of your seat. 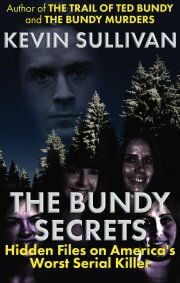 “A well-written book of grime that every true crime reader must have on their shelves or reading device. 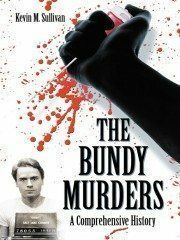 Compelling and captivating.”—RJ Parker, bestselling author of Serial Killers Abridged Encyclopedia, Serial Killer Groupies and more. 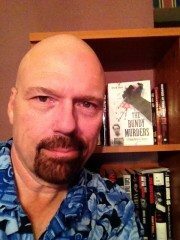 From the Author: Having grown up reading true crime, it wasn’t at all surprising that one day after I’d begun my writing career that I dove into true crime, putting onto pages those strange and terrible events that are part and parcel of this macabre world. 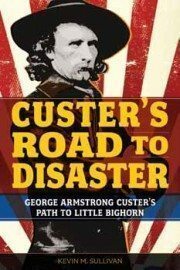 And so, after finishing a book on George Armstrong Custer – a personality study of the man -,I turned towards true crime, knowing there was much to write about in my home state of Kentucky. 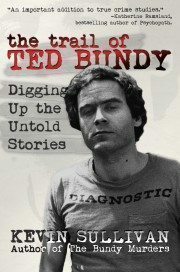 I was also aware, that, to my knowledge, no previous writer in the state had ever conducted such a thorough search for strange Kentucky murders such as I was undertaking. As I began my research into past Kentucky killers and their victims, I was well aware there were a good number of very unusual homicides from the Bluegrass State, as I’d read about them over the years in newspapers accounts, heard the strange tales from relatives and friends, or watched the occasional newscasts on TV (remember: “If it bleeds it leads!”). 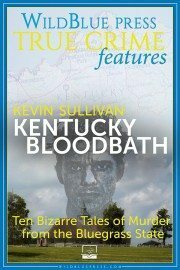 KENTUCKY BLOODBATH will keep you on the edge of your seat! Prepare to be shocked when KENTUCKY BLOODBATH launches June 2! Indeed, many of the stories I’ve “unearthed” would have been lost forever had I not sought them out from the dusty archives and storage facilities scattered throughout the state; stories that would, ultimately, be destined for obscurity and eventual disposal as the decades dragged on. 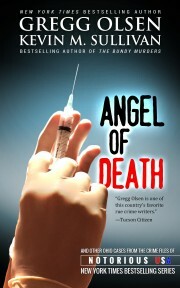 From “Blood In The Moonlight: “As Bauer led the officer to the side door where they entered the house through the kitchen, Kendrick asked if he knew who’d done this, and Bauer said, “No.” Just before stepping inside the home, Kendrick radioed the Emergency Medical Services unit, telling them to continue on to this address – code 3 – and that homicide units should be sent as well. Having notified dispatch, Kendrick then drew his weapon and entered a nightmare. 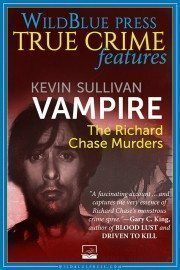 Kevin Sullivan is also the author of VAMPIRE: The Richard Chase Murders from WildBlue Press and THE BUNDY MURDERS.